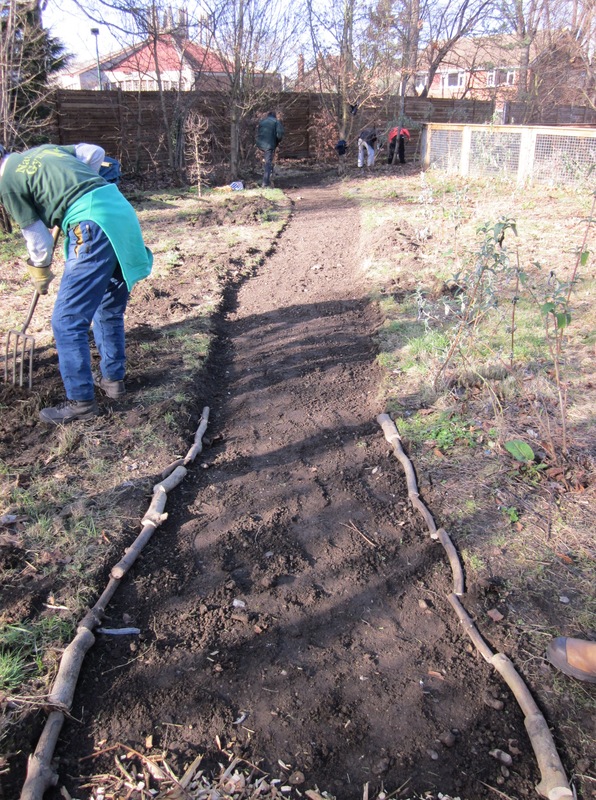 The wonderful Nature’s Gym volunteers worked hard on building a new woodchip footpath through a school nature area. Using spades mattocks and forks, they started by digging out the turf so that the woodship had something to sit in! 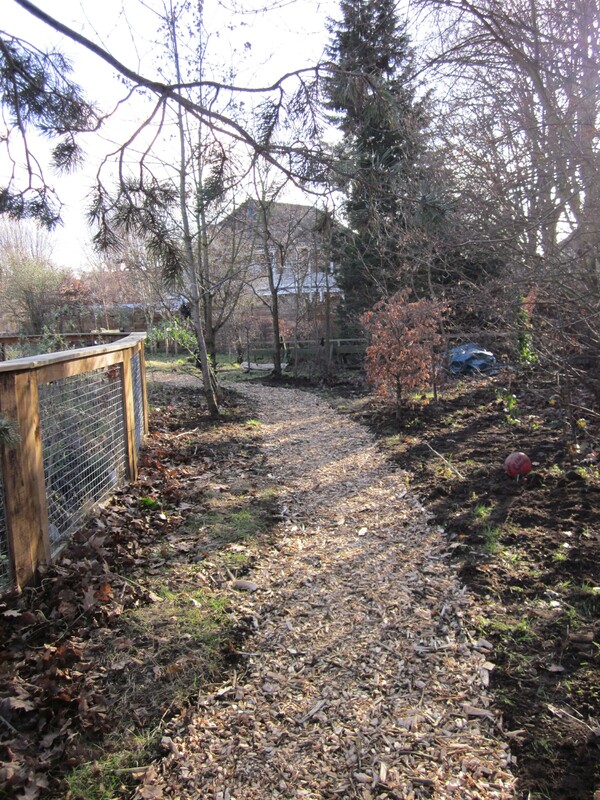 Edging was then put along the sides of the footpath before woodchip was wheelbarrowed in an raked along the path. They even found time to build a stag beetle loggery! Great work, well done!